I will highlight 5 Basic problems and solutions for your granite counter tops in this blog to help you and guide you to right direction. After a few years of having granite as your kitchen counter top system you might notice some changes that took place which caught your attention and trigger your concerns. #1. Seam joints are separating and adhesive is falling apart. You notice that applying a slight pressure makes counter tops move and and make them unstable. The solution is to find professional stone technician who can make appropriate adjustments by removing existing adhesive. Leveling and securing the space between Kitchen cabinet base and counter tops. Applying new color matching adhesive and insure proper curing process. #2. Chips along the edges especially by sink cut out and traffic areas where the most of the cooking activities take place. The solution is to approach each damaged area as dentists would do to chipped tooth. 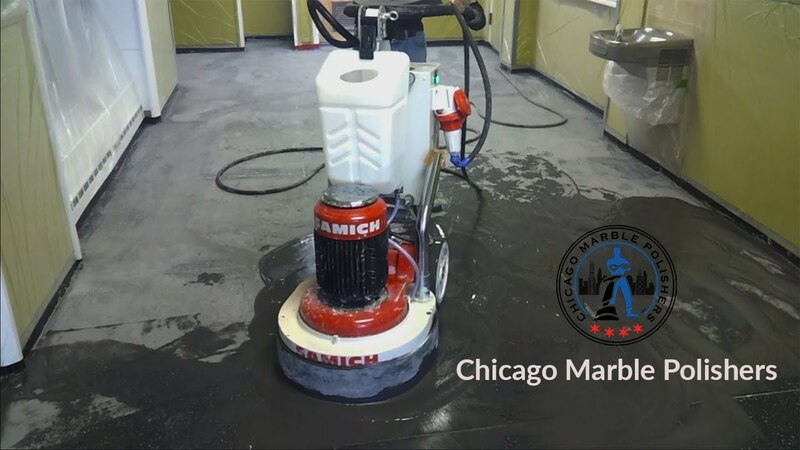 Prep the area with special router and apply color matching epoxy material into working area. 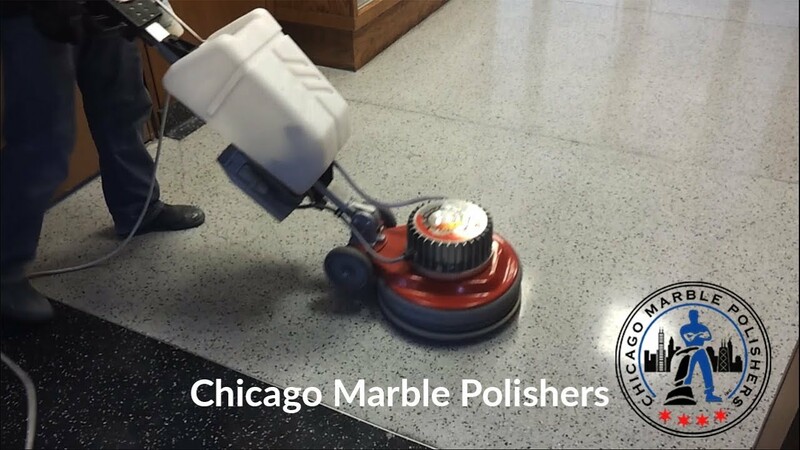 After it cures remove excess material and shape and polish with appropriate techniques to blend in with rest of the counter top area. Sometimes different color combinations helps for the best results. Remember that it can only be effective if it’s performed by professional stone technician. #3. Dullness around sink are very common because the most of the activities take place in that area. Water and cutting activities create harsh conditions for the granite and it start to develop wear and tear. The solution is to restore dullness with diamond refinishing system. 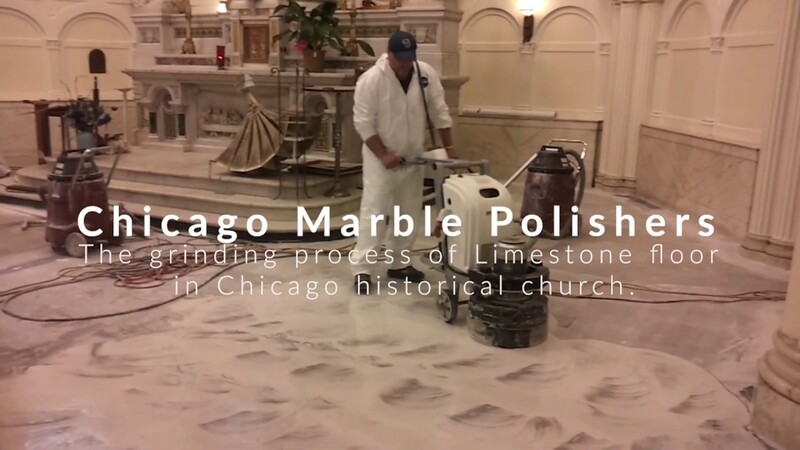 The good news is that with professional stone technician it will be restored completely and blended with rest of the surface areas. #4. Staining is very common problem with granite counters. Especially around stoves and cooktops. 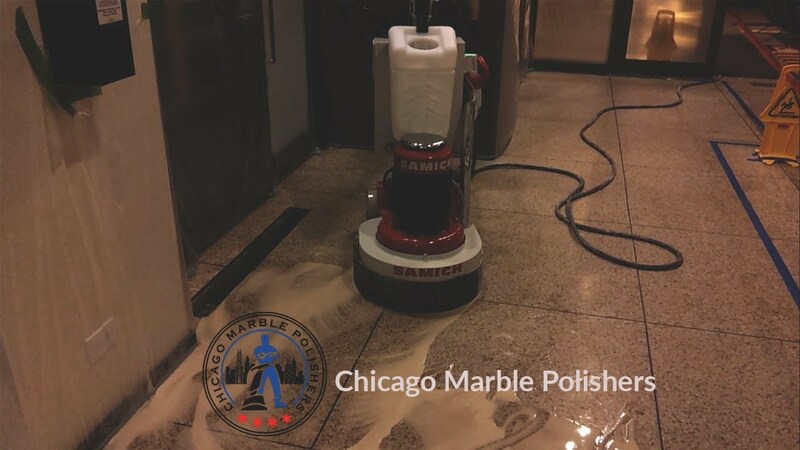 Unsealed surface will absorb oil based stains that will darken tone of the granite significantly. The solution is to use special stain removal solutions called Paultice. It is time consuming process and requires homeowners participation. Technician will apply paultice material over the stained area and cover with plastic seal. Over time solution will dry and turn into powder which will be removed by home owner and inspect stain removal progression. Reapplying poultice is recommended as many times as needed and most of the cases can be done by homeowners. #5 cracked granite is a scary problem and yet very common. It could appear in areas where granite is not supported appropriately or small fissure that was not noticeable during installation process overtime turned into crack and became pronounced problem. The solution is to repair cracked areas with various techniques and must importantly secure cracked area the way that it will not progress gradually. Just remember that solid color granites will show repaired areas regardless how great the work was done.